Last February, we announced our relationship with HP, Inc.
HP Sure Click provides secure browsing on selected HP business laptops. Sure Click delivers Bromium’s the first step in virtualization-based security for secure browsing. HP, Inc. is committed to keep their customers safe from cyber crime. They have invested in creating a laptop strategy that delivers security on many levels and they’ve included Bromium in their solution known as HP Sure Click. 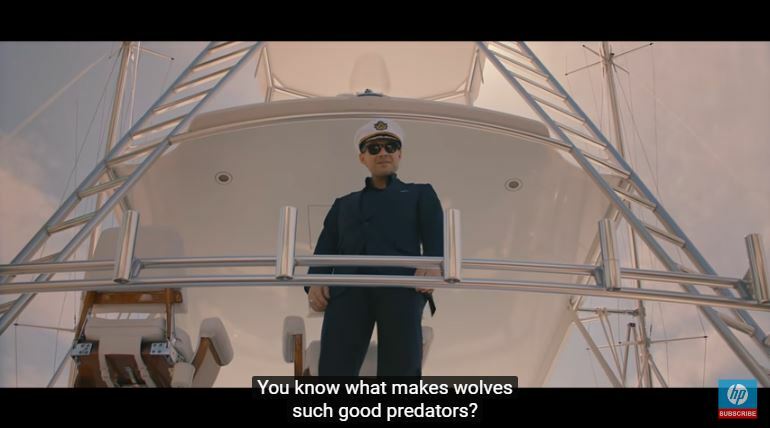 To help illustrate how easy it is for the bad guys to get to your private information, The Wolf takes you through a scenario that shows you just how they do it. Endpoints create a world of opportunity for the bad guys. Knowing how to shut out intrusions is the secret. With our hardware-enforced micro-virtualization, your applications, files and browsing is secure. End users can get back to work without worrying about clicking on attachments or links. Threats remained contained so you can review the threat data without putting your network at risk. You can take our test and see if Bromium is right for your organization or simply contact us and we’ll show you a demo.